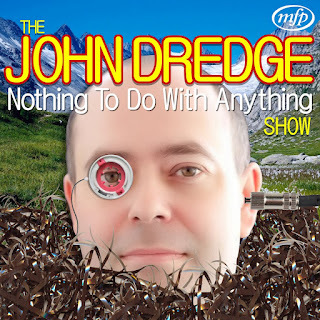 Coming soon to your internet radio screens, a brand new green inflatable series of strange yet peculiar podcasts. 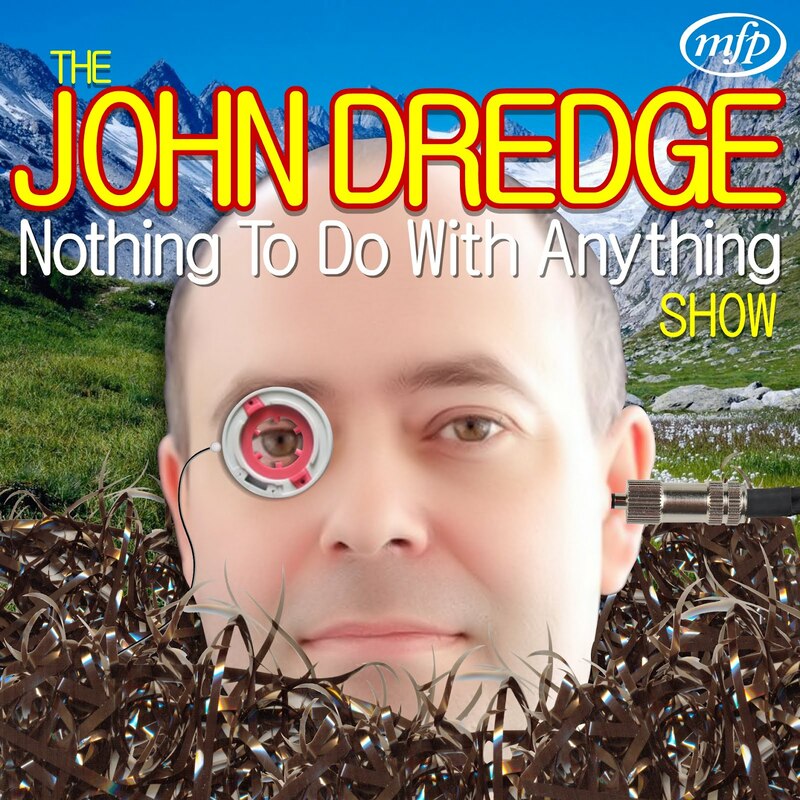 Yes it’s THE JOHN DREDGE NOTHING TO DO WITH ANYTHING SHOW! In this parade of perpendicular programmes you’ll be able to hear sounds, stories, words, things, twigs, and Daleks. Episode One also comes with a free gift - or does it? Tune in soon on internet station ‘404 Funny’ to find out!